There are different names for Forex market. Some call it foreign exchange others call it FX trading. All these term mean the same exchange one currency for another for purpose of making profit while exchange rates fluctuate. Nowadays the rates change very quickly due to national events, economic news and politics. These are all elements we take advantage of with Forex Fury. The very basic explanation of the Forex would be the following:For instance you need to exchange US dollars for British pounds. You might give $100 to buy 65 pounds. This rate of exchange changes over time. Now you want to buy back the US dollars. However at this time for 65 British pounds they will give you $103. That is 3% gain on your initial investment. These kinds of transaction regularly take place in Forex market. Traders do that with the sole purpose to gain some profit. Usually traders trade with margins. That allows them with small investment control much larger sums of money. In the previous example if your broker gives you the leverage of 100 you can only with $10 control the amount of $1000. The rest of the funds come from your broker. 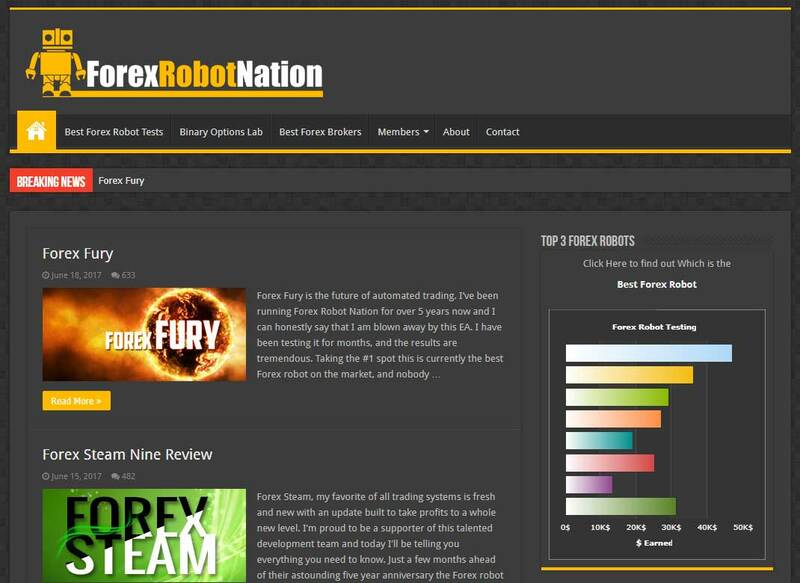 Our goal at Forex Fury EA is to automate this entire process with an expert advisor. That way we win trades and keep control over the money management. Even though foreign exchange market was running more than 30 years it was limited only to the financial institutions with large investment funds. Today when Internet become widely used, ordinary people like you and me can take advantage of trading Forex using small investment funds. Knowing that the around US $4 trillion changes hands every day in foreign exchange you understand that banks and big financial institutions are still the major members of the market. 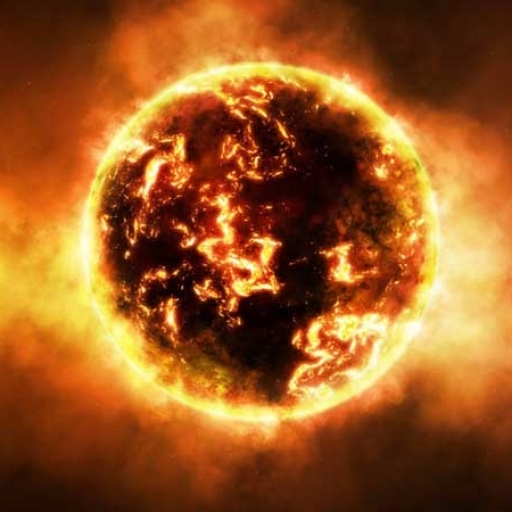 Only tiny part of this belongs to traders like you and me. Since Forex is a worldwide market it makes use of different time zones around the world. That makes it open market for 24 hours a day 5 days a week. The first session that opens during the day is in Sidney, Australia. By the end of the trading day that closes New York session, Sidney market opens up again for the next trading day. It only closes for weekends. Another advantage of the Forex is that traders are not limited to trade currencies of their home country. Therefore if the economy of the country is too unpredictable traders can switch to anther currency pair that belongs to countries with more stable economy. On one hand the big fluctuations in the currency market can bring you large profits. On the other hand it is extremely risky to trade a currency with high unpredictable volatility. For this reason, at Forex Fury we always focus on ranging markets. That is when the markets are least volatile, and we can predict the movements. In fact, we predict these movements better than any other EA in the marketplace. That’s why we are currently holding #1 spot at Forex Robot Nation and holding off #2 Forex Steam as best we can. Today brokers are trying to do everything to attract more and more clients to trade currencies. Many of them allow you to open accounts with small capital. That makes it easy for people like you and me to open a trading account. Brokers also will provide you with the software that allows you to study the price movement in order to make your trades right from the price charts. Foreign exchange is a high liquidity market due to the large volume of daily trades. The advantage of high liquidity is that you can make your transaction whenever you like. You are not bound to wait for an offer of opposite transaction like it may happen for some stocks. Besides the funding your account to start trading currencies what you need is solid knowledge of money management, self discipline, and a profitable trading system. At some point you may wish to automate your trading using Forex trading software. Once you have all those things the trading can become easy and profitable endeavor.